Grazing and farmers markets can’t come soon enough! February is a bit of a bipolar time. It's a time of excitement and anxiousness, but can also be a time of lethargy and grumpiness. After getting excessive Vitamin D for most of the year, we really start to feel the lack of it about now, or at least that's what I tell myself. Welcome Our New Team Member: Anastasia! Have you noticed an uptick in activity from Green Fire Farm's social media accounts and email communications lately? That can be attributed to the newest addition to the farm, Anastasia! 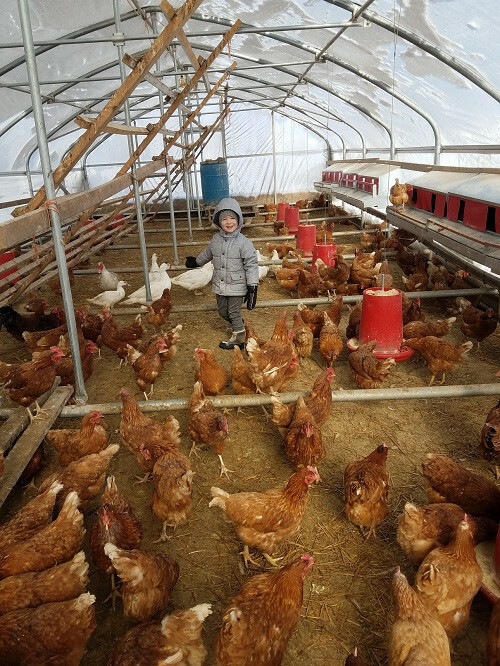 Take a few minutes to learn more about Anastasia and how she helps make Green Fire Farm successful. It's not just a play on words - a blanket of snow truly does help our pastures rest over winter! Read on to learn the 7 reasons why we welcome Wisconsin's snowy winters to help our pastures be the best they can be over the remaining year (and those yet to come). 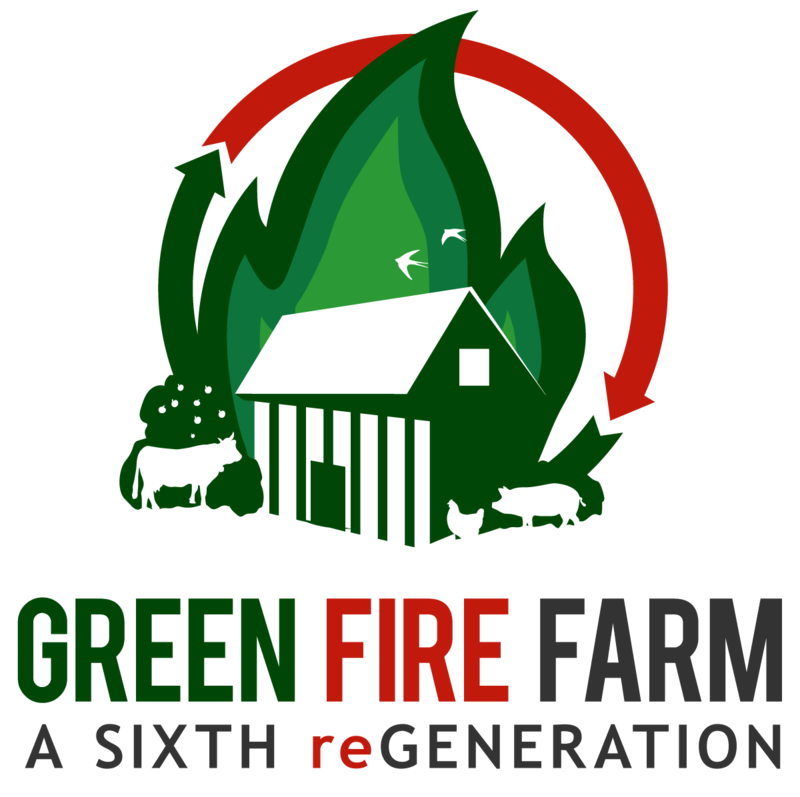 Welcome to Green Fire Farm and our NEW website! It's a new year and we're excited for some new changes on the farm, including this one! We encourage you to browse around and let us know what you think. Thusfar, 2018 has been off to a great start and we hope it continues, as we strive towards our goals and vision, with each new beautiful day. Read on to learn more!